The next generation of G Flex is coming? 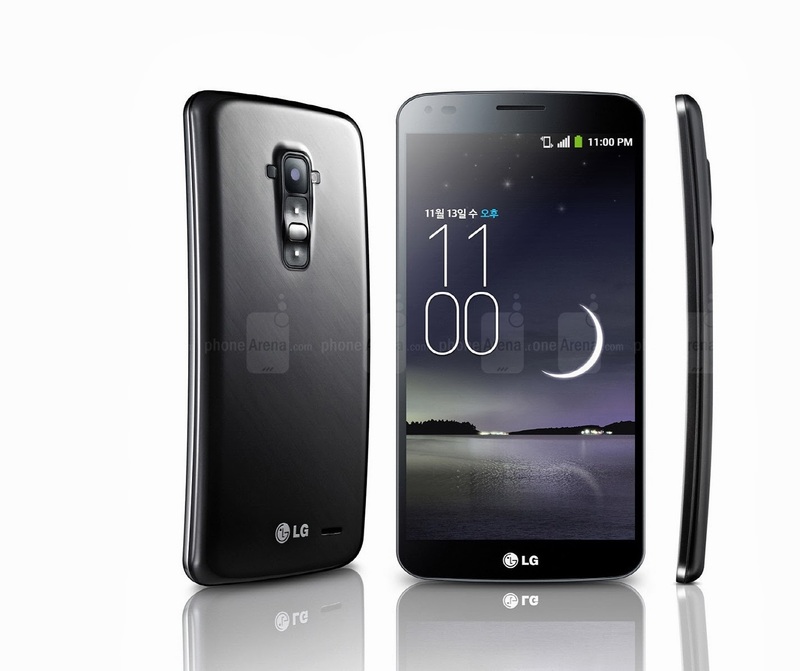 When you talk about innovative feature, the closest thing we got was the LG G Flex, the first, truly, flexible device. While the flexible panel is still in development, LG was absolutely heading somewhere. The real question, however, is ‘will LG make another G Flex, or is it just a prove of concept?’ Now, while we don’t know for sure at the moment, the recent public action of the Korean company lead to the answer. Through USPTO, LG has just trademarked the name G Flex, G Flex Frame and F Frame. Now, this might not mean anything. After all, LG might just want to protect the name for legal reason rather than ensure us any new product. Also, just a reminder, the G Flex is just a beta, we not even sure if LG will go ahead and keep that name. Next Another M8 variant for HTC’s New York event?